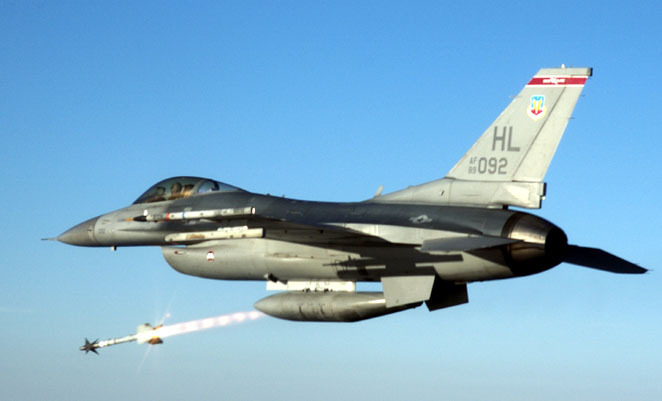 The United States will sell 24 refurbished F-16C/D fighter jets to Indonesia under a proposed deal announced Friday during the Asia-Pacific summit in Bali. Including equipment, parts, training and logistical support, the price tag on the deal comes to roughly US$750 million, according to a statement by the US Defense Security Cooperation Agency notifying Congress of the planned sale. It said the new-to-Indonesia F-16s would give the country’s air force (the TNI-AU) the ability to operate in far-flung border regions beyond the capabilities of its current fleet of F-16A/Bs and ageing F-5s. The aircraft will come from excess US stocks and will include upgraded radar and avionics.